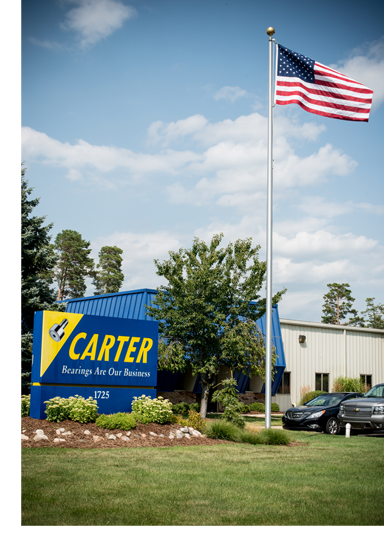 At Carter, we specialize in prototyping and manufacturing high precision bearings for both standard and specialized applications in industries such as chemical, food processing and industrial packaging. We also maintain a large inventory of all our standard bearings, which means we can meet your needs promptly. 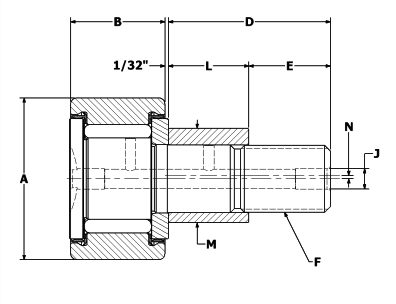 For special applications, we can modify one of our standard bearings or provide a completely custom solution for your specific application. We have been manufacturing here in Grand Haven, Michigan for over 50 years. 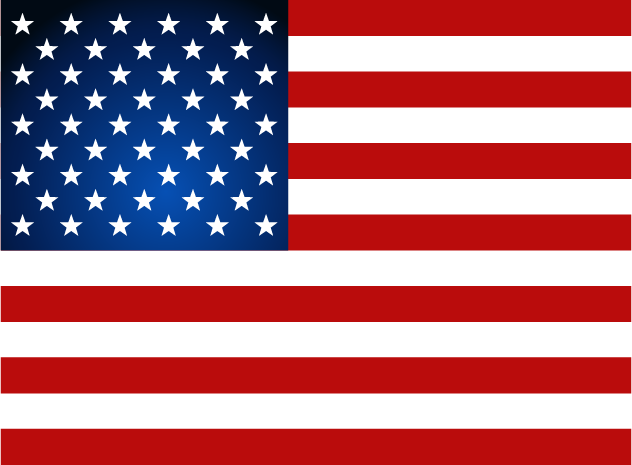 To us, "Made in the USA" is not just a slogan, but a commitment to process control that yields a quality product with an exceptional turnaround. Having our inside sales team, engineering, production and inventory all located under one roof helps us to sustain some of the fastest lead times in the industry on special bearings.